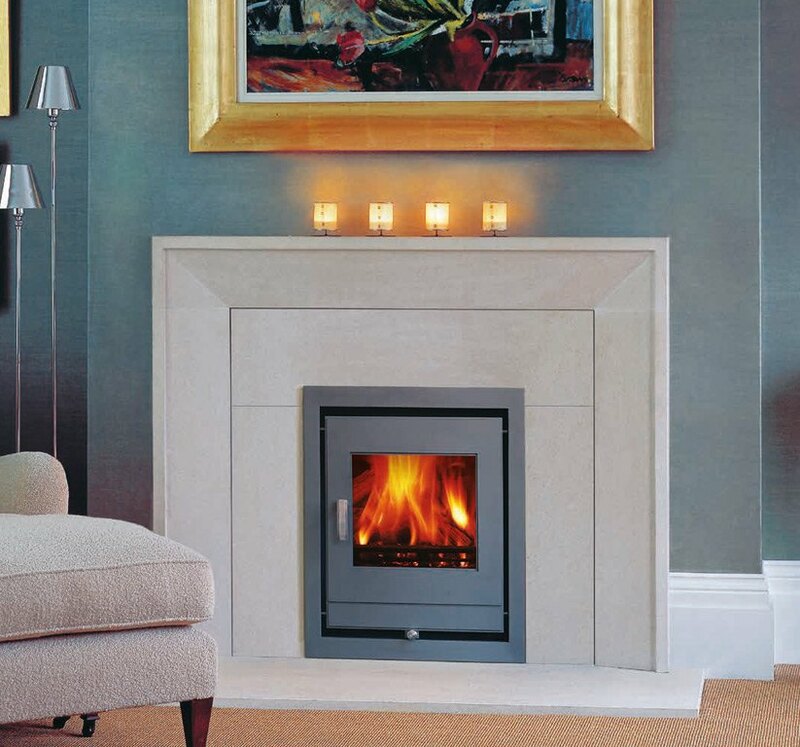 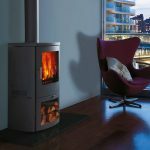 The Apollo inset stove provides a stylish and versatile alternative to a free-standing stove. 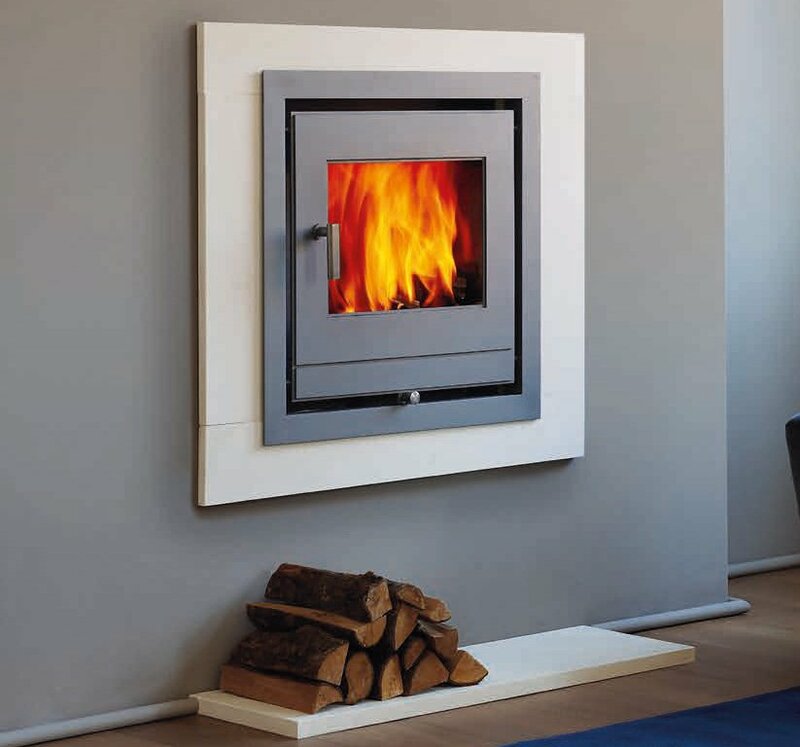 Its minimalist styling means that it will suit a wide range of interiors. 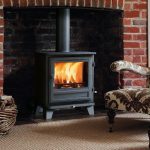 It is available as an eight kilowatt solid fuel stove and a four kilowatt wood burning stove.